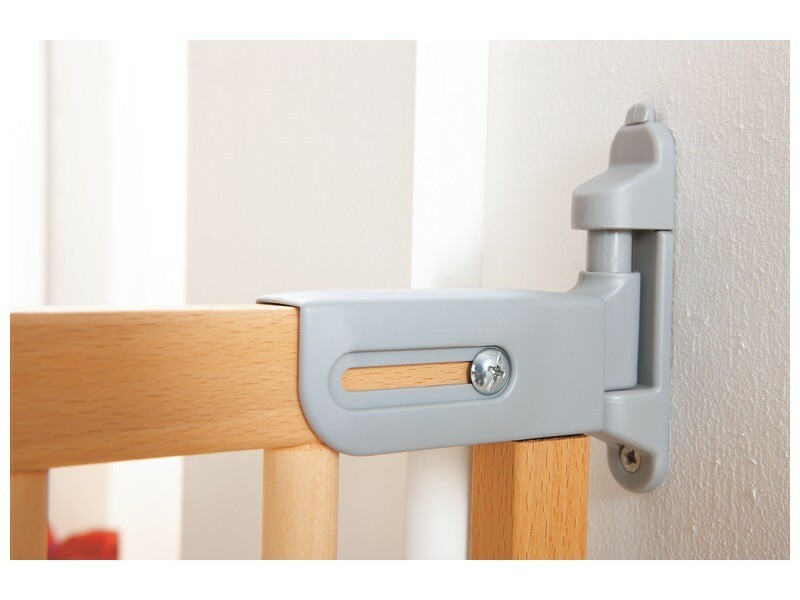 Home / Childcare / 5 Essential Tips for Safety Gate Use & Installation. We have received a lot of calls about what are processes involved in installing a safety gate, so here are a few essential tips or guidelines you should follow before you purchase a safety gate and when you are installing it. 1. Selecting appropriate baby gates that combine safety and function, as well as installing them correctly can be tricky. Before you contact Wesco, measure the width of your openings because an extension might be necessary. Select hardware-mounted gates for the top of stairways. Hardware-mounted gates are installed with screws. Do not use pressure gates at the top of stairways because they can be dislodged or might be a tripping hazard. 2. Install baby gates at both the top and bottom of stairways. 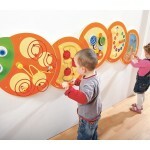 Children can quickly crawl up stairways and fall. Although pressure gates can be used at the bottom of stairways, they cannot safely be installed in some situations (i.e. on stairway posts or on narrow metal railings). Consider blocking your child’s access to the bottom of your stairway by installing a gate in the hallway instead of directly at the bottom of the stairs. 3. Use gates to block off dangerous rooms or areas of your home like kitchens or fireplaces. Specialty gates and extensions are available for use around hearths and other odd-shaped spaces. Do not try and make your own gate, consult us here at Wesco for advice for professional childproofing. 4. 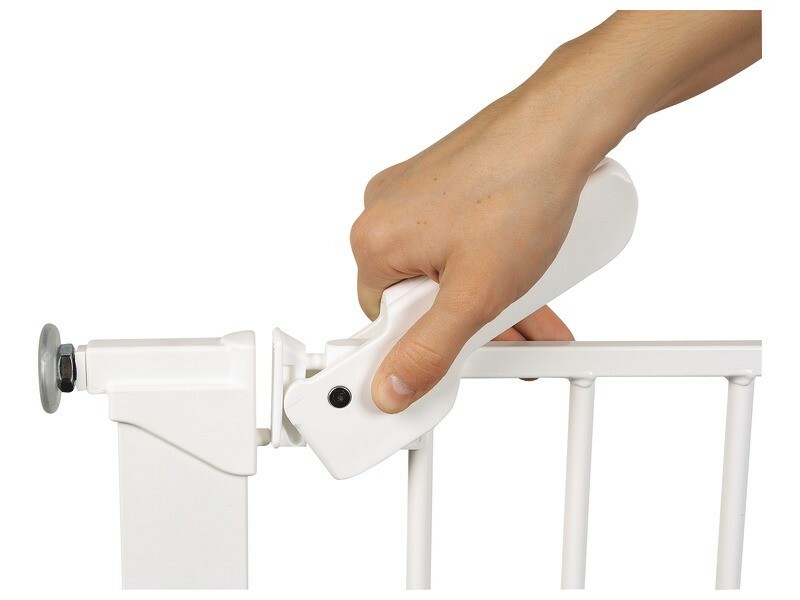 Install gate hardware into the wall stud or wood try not to use hollow wall anchors. 5. Do not climb over baby gates. Your child may get the idea that it is safe to climb the gate, you could accidentally dislodge the gate while climbing, or climbing could cause an injury.